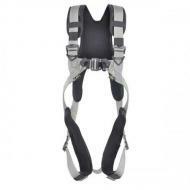 The Fly'in 1 Two Point Luxury Harness has been ergonomically designed for everyday use and for comfort. 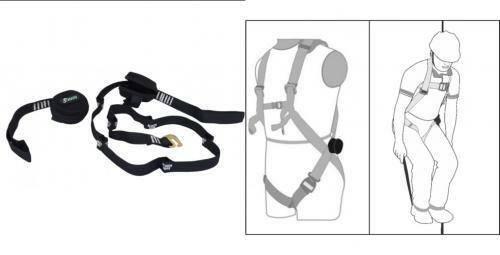 The harness conforms to EN 361:2002 and features a front and rear connection point, The harness is available in two different sizes (please see specification tab for sizing charts) The Harness is fully adjustable and features quick connect buckles to make putting on and removing the harness a simple task. 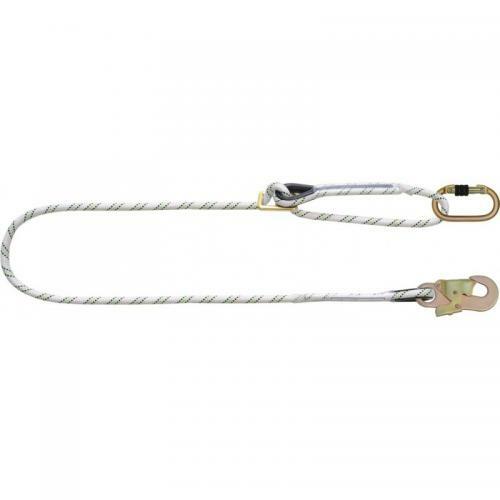 The Shock Absorbing Kernmantle Rope Lanyard is 1.8 meters in length, 12mm kernmantle rope with thimble eyes fitted with 35mm webbing shock absorber at one end only, The loops are protected by an abrasion resistant thimble. 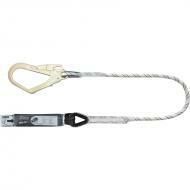 The lanyard is fitted with a scaffold hook at the one end. 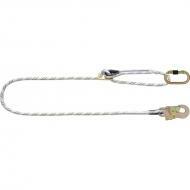 The Adjustable Work Positioning Kernmantle Rope Lanyard is 2 meters in length, 12mm kernmantle rope with karabiner one end and snap hook on the other end. 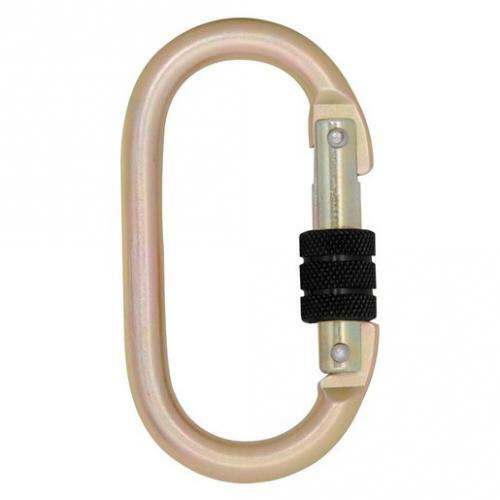 There is an alloy steel ring adjuster and the loops are protected by abrasion resistant thimbles. 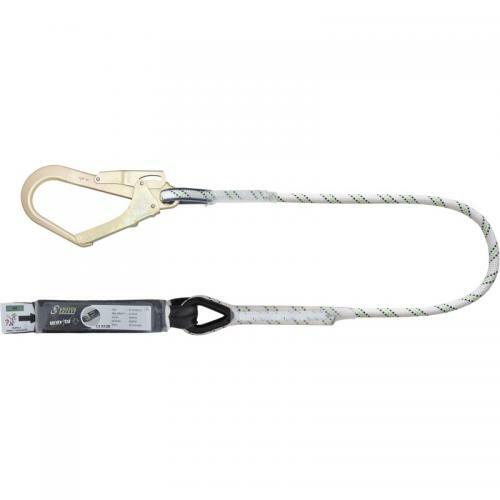 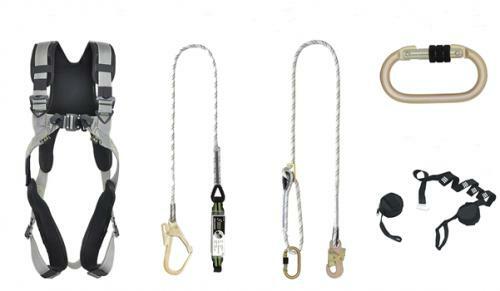 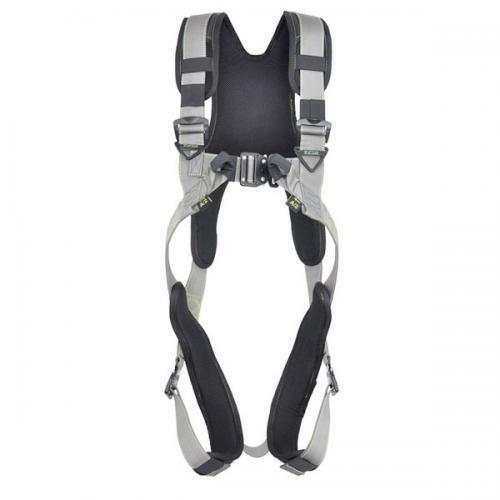 The Suspension Trauma Relief Strap is designed to help relieve the negative effects of suspension trauma, The relief strap allows a suspended worker to stand up whilst still in the harness to relieve pressure, The strap is easy to attach to the harness with the help of a textile loop and velcro provided.